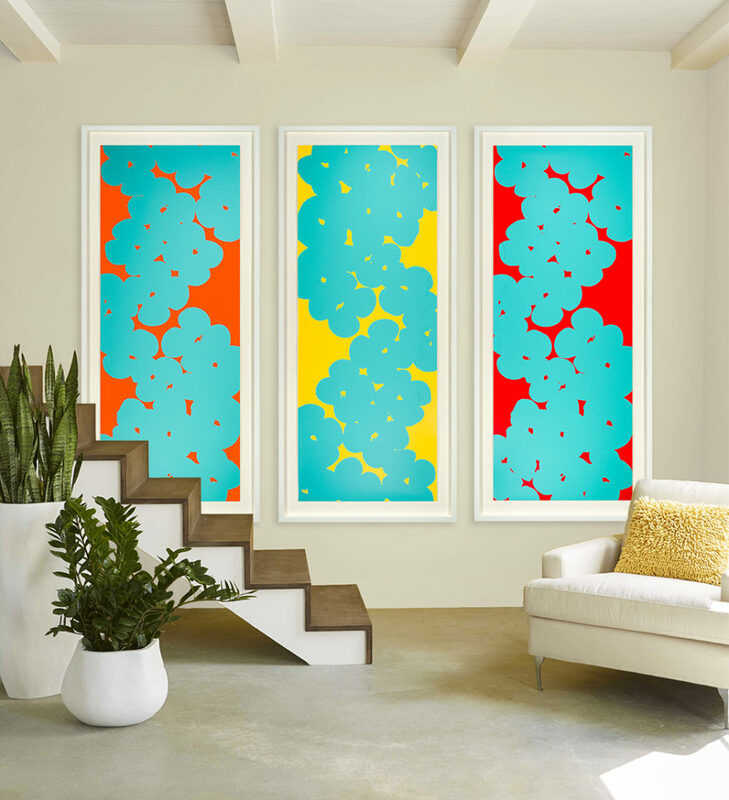 Donald Sultan, Wallflowers 2018, Silkscreen on Paper, 69 × 27 in. 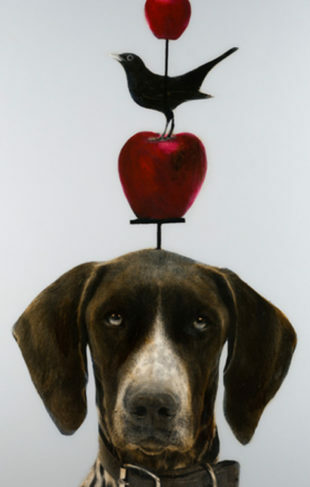 Since his first solo show in 1977, Donald Sultan has had an impressive career as painter, printmaker, and sculptor. Sultan was part of the 1970’s New Image movement, along with painters including Susan Rothenberg, Jennifer Bartlett, and Robert Moskowitz. These artists offered a new take on minimalist abstraction. Like Sultan, they were drawn to silhouettes, iconography, and monochrome color fields. Donald Sultan is best known for his geometric representations of flowers, fruits, and everyday objects. Though often classified as a still life artist, he considers his work to be primarily abstract. His compositions balance positive and negative space, becoming monumental despite their delicate subject matter. New to our galleries is Sultan’s Wallflowers 2018 series. Each of these silkscreen on paper works is from an edition of 12. 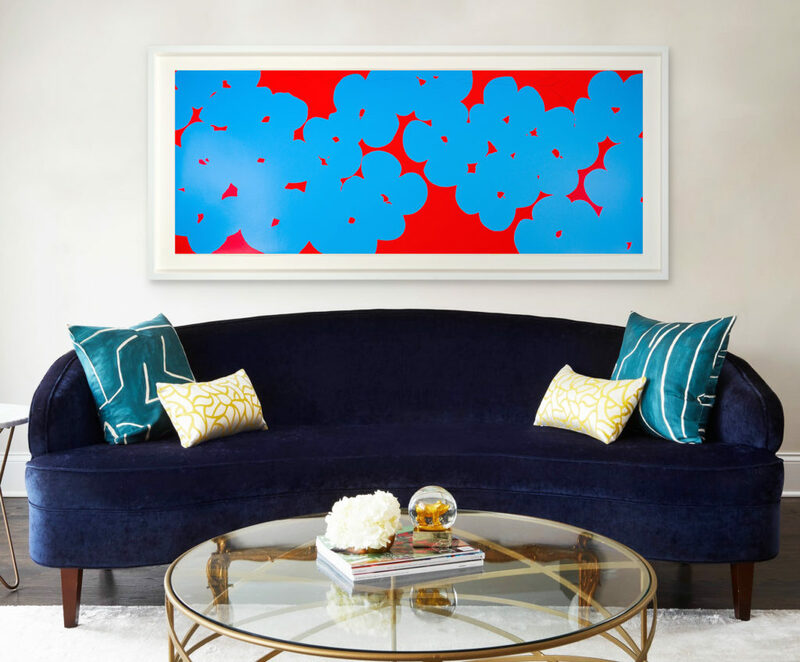 The pieces can be hung as a stunning group installation or solo in a vertical or horizontal format. 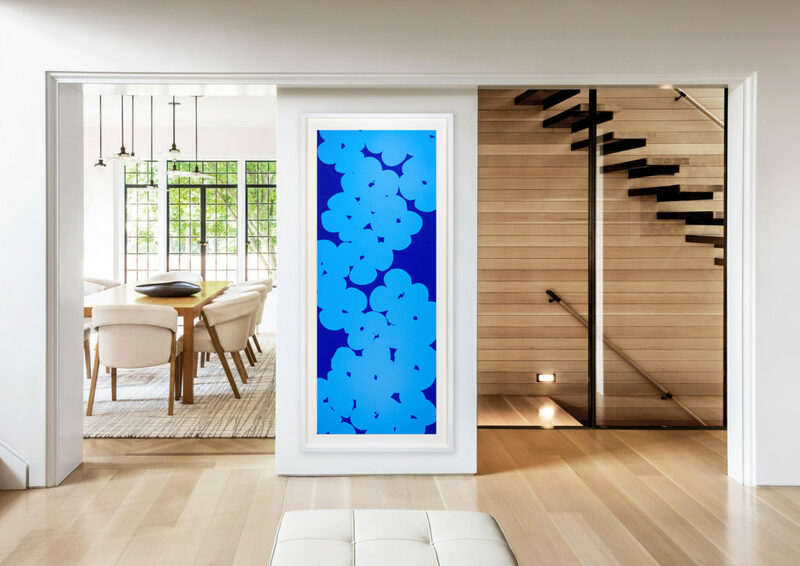 Any way you choose to install them, Sultan’s flowers spill across the paper creating a dynamic and bold composition. To view Wallflowers 2018 in person, schedule an appointment with one of our experienced art consultants.